Save the Date: Joy The Baker at CakeSpy Shop on March 17! Want the recipe? Come buy the book!Save the date, sweeties. Joy the Baker is coming to CakeSpy Shop in Seattle! We are THRILLED to be hosting this extra-special event for our dear friend, Joy the Baker! 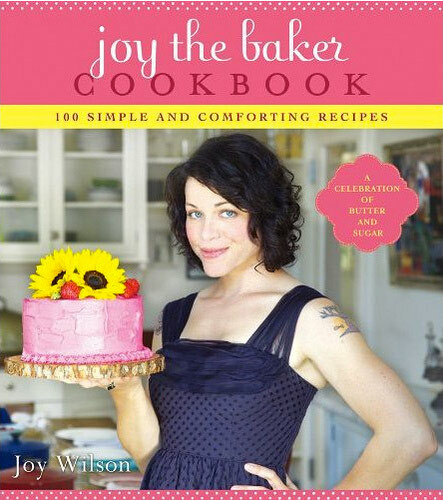 Join us to celebrate Joy and her first cookbook at CakeSpy Shop on Saturday, March 17th! Come hang out with Joy, CakeSpy founder Jessie, and the winner of the "So You Wanna Be a CakeSpy?" contest, Molly Allen! Want to learn more about the book? OK.
Joy the Baker Cookbook: 100 Simple and Comforting Recipes is a celebration of butter, sugar, and cream--all of our favorites! 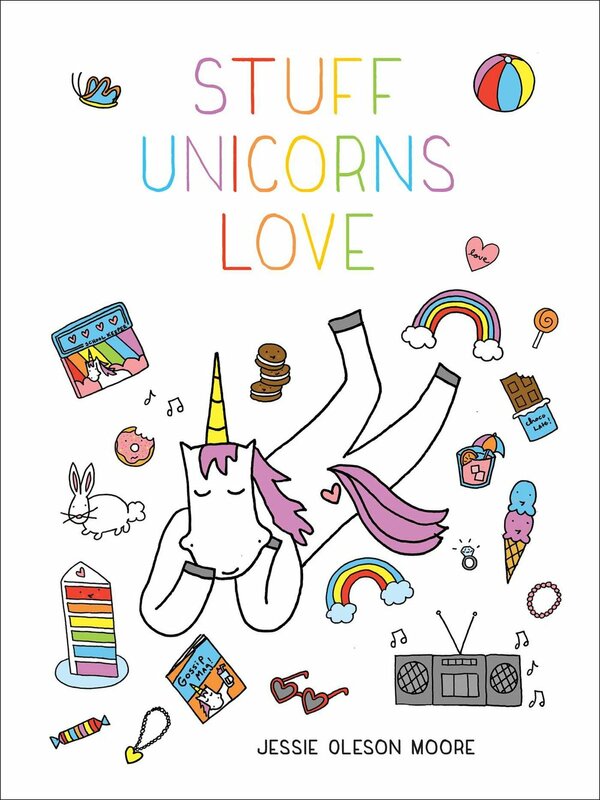 Everyone is just looking for an excuse to eat chocolate for breakfast, and this book is reason enough to indulge. With 100 recipes and photographs, like Avocado Pound Cake to The Best Chocolate Bundt Cake, the Joy the Baker Cookbook is designed to be fun, approachable, and meant to make you feel like a wizard in the kitchen. Joy will be here to tell us all about her awesome new book, answer questions for her fans, and of course have a stack of books to sign! Check out the Facebook invite here. Oh, and you might like to hear the interview with Joy and CakeSpy together, too!